Are you wanting to order a cake for a special event on your calendar? You will want to make sure that you don’t order a cake too small or too big. It’s better to have more than enough, rather than not enough, but to get as close to the right size is ideal. I find that at certain parties the amount of cake you require will be a little different each time. Therefore, when it’s time for the cake, smaller portions are usually handed out as everybody’s belly is usually full from all of the other tasty treats. I find that more laid back events or children’s birthdays provide buttercream cakes, and the more formal events such as wedding’s and 21st birthdays, a more refined fondant cake is requested. In this case, the serving size is usually smaller as there are usually more mouths to feed, along with more mouths, guests will have already been fed with a proper meal size beforehand. The goal is to determine the cake size that will serve the correct number of guests. 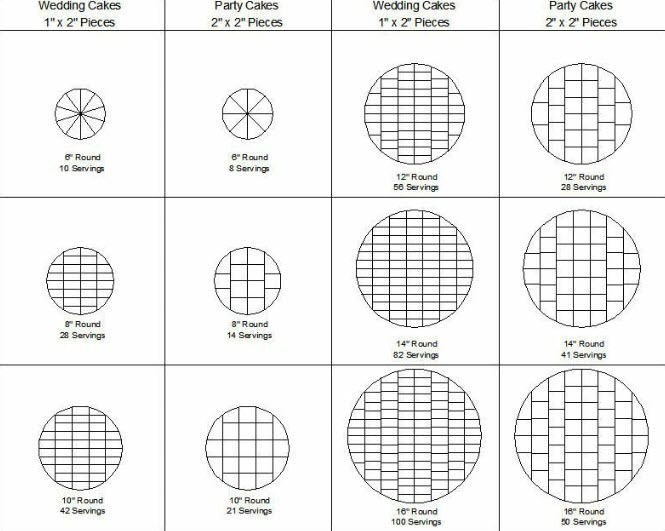 In addition to the number of people in attendance, you should consider other factors when choosing a cake size. Is it a 1-year-old party, where cakes are sliced pretty small. Is it a party for adults where many people will decline a piece of cake. Are you serving to cake-lovers or are you offering other desserts? The chart below can be used as a guide for choosing the serving size that you need. These are just recommendations. Generous Servings are approximately 4″ tall by 4″ by 2″ slices. 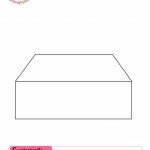 This is the cake slice size we recommend for smaller cakes or if the only dessert is being served (and larger servings are desired). Standard Servings are approximately 4″ tall by 3″ by 1 1/2″ slices. When ordering a party cake to feed a crowd, we typically recommend standard size servings. (The more guests you have, the more likely it is that not everyone will want a generous slice of cake). 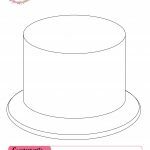 Move in two inches from the tier’s outer edge; cut a ½ circle halfway around the cake and then slice 1 in. pieces within the circle on the cake’s outer edge. Follow with the other side of the cake, making a second ½ circle and cutting the remaining 1” pieces on the outer edge. Now move in another 2 in., cut another circle, slice 1 in. pieces and so on until the tier is completely cut. The center core of each tier and the small top tier can be cut into 3rds, 4ths, and 6ths, depending on size.